Location: Coombe Trenchard, Lewtrenchard, West Devon. Nestled in the heart of the beautiful, unspoiled West Devon countryside, lies Coombe Trenchard. 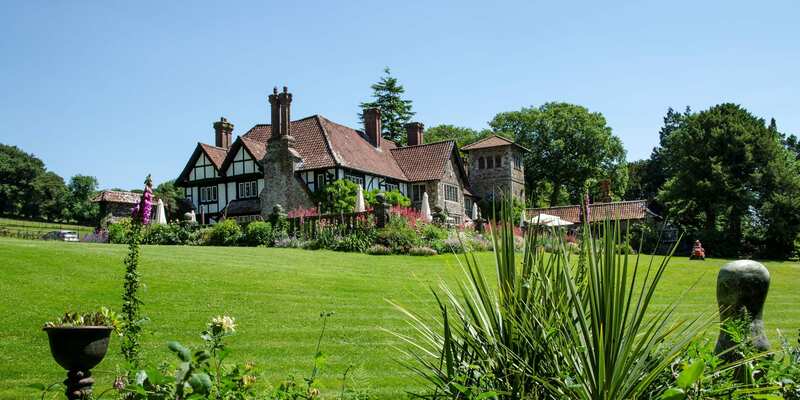 This Grade II Arts and Crafts house offers a unique venue for your perfect country house wedding. Fully licensed in ten locations of the house and gardens, you’ll have plenty of choice and flexibility when designing your wedding day. 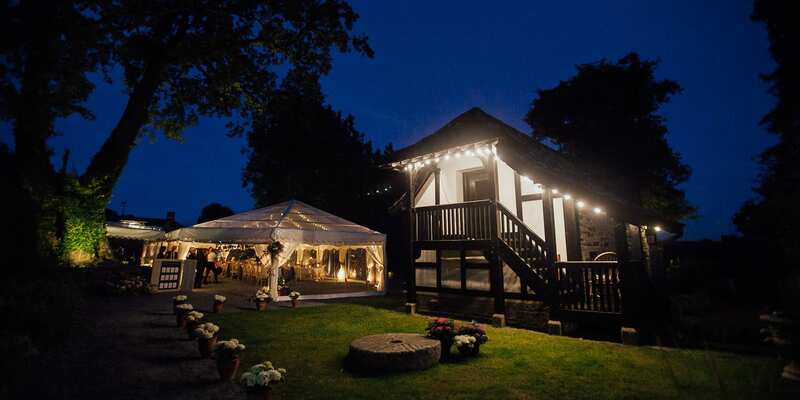 Surrounded by parkland, woods, streams and stone bridges, the house and gardens of Coombe Trenchard will provide you with a beautiful backdrop for your celebrations. A beautiful west facing bedroom with elegant en-suite bathroom is available for the bride and bridesmaids to prepare for the wedding. Decorated with jugs of seasonal garden flowers, the bridal suite offers the ideal place for you and your bridesmaids to get ready before your wedding, or simply to relax.